Riding the train on a daily basis requires extreme amounts of discipline and patience (specially if you are working in Japan). While most of us are used to overcrowded carriages, noise, vandalism, litter and the occasional slob, we still dream for that day when train journeys are pleasant and comfortable. 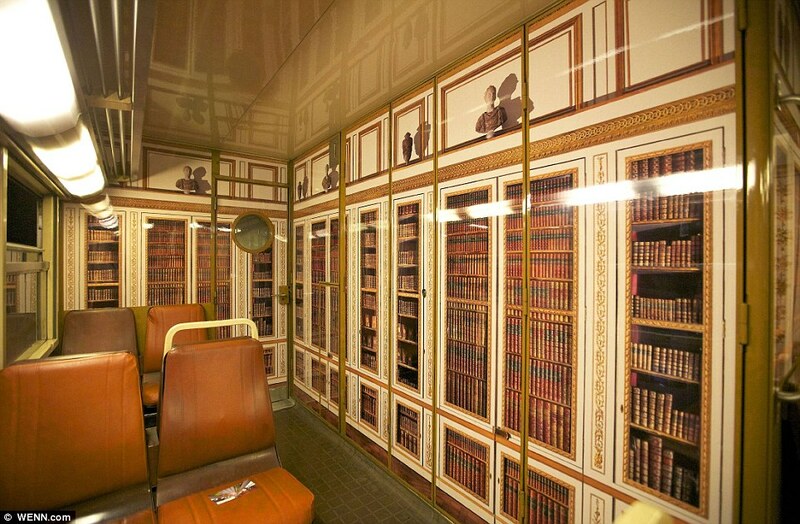 Apparently things are quite different for those people who often use the RER C line in France this is because the once dull trains are given the chance to sport its interiors with the 17th century grandeur of the well known Chateau de Versailles. 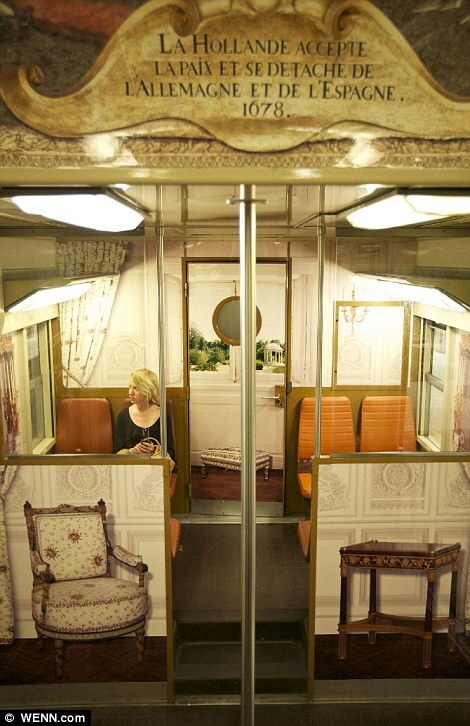 The train’s carriage are designed to resemble the lavish beauty that the famed chateau was known for. 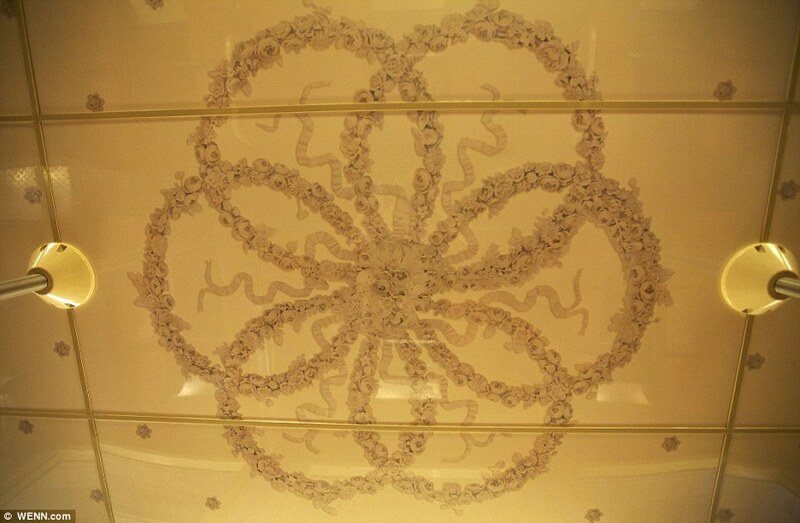 With the carriages posed to replicate some of the seven different areas of the royal chateau like the Hall of Mirrors, Belvedre and the Grand Trianon to name a few. Looking back in history, the Palace of Versailles served as a country home for the royal family as well as the seat of power in France during the time of Louis XIV, but the royal family was forced to leave the chateau to return to the capital after the beginning of the French Revolution. Today, the royal chateau is used as a museum and considered as one of the most visited places in France. This project will not be possible without the efforts of Société Nationale des Chemins de fer français (SNCF), the officials of the Palace of Versailles and French advertising agency Encore Eux. What do you guys think? Share your thoughts in the comment section below. Do check us out in Facebook, Twitter and Google+ also do not forget to subscribe to get news and inspiration in all things design!